It's one of those days when anything that could go wrong, actually did. And it's especially on these kind of days when you are so clouded with anger, resentment and frustration, that you long to hear a familiar sound that reminds you of home. 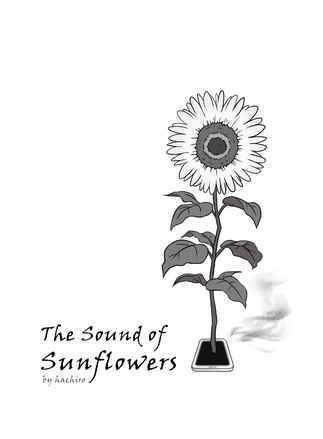 To Aki, it is the sound of sunflowers on a bright, sunny day.